Yay Friday is here again. It seems like this week has flown by. It has been a good week though. 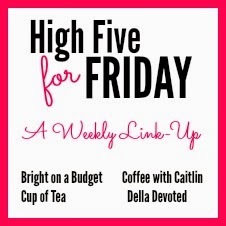 Caitlin @ Coffee With Caitlin, Katie @ Cup of Tea, Tif @ Bright on a Budget and myself would like to welcome you to the link-up. Thank you for stopping by! 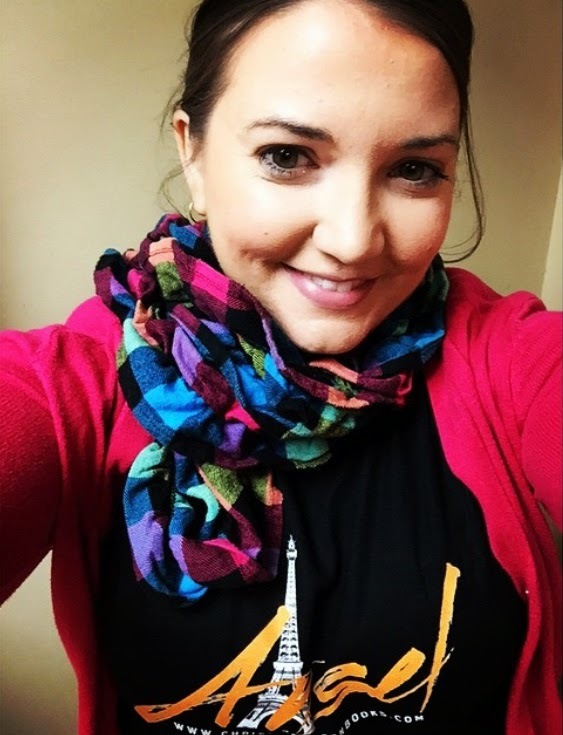 This week's featured blogger is Heather @ My Little Happily Ever After. Heather blogs about a variety of things. We share a lot of things in common such as cupcakes,country music, peppermint mochas and reading. 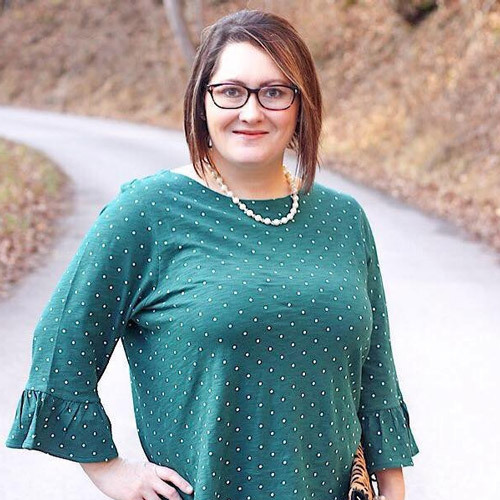 She has a great blog that you definitely should check out. Now time to review my favorite things from the week. 1) On Saturday, Justin and I went out with several of our friends to help celebrate one of my best friends birthday. 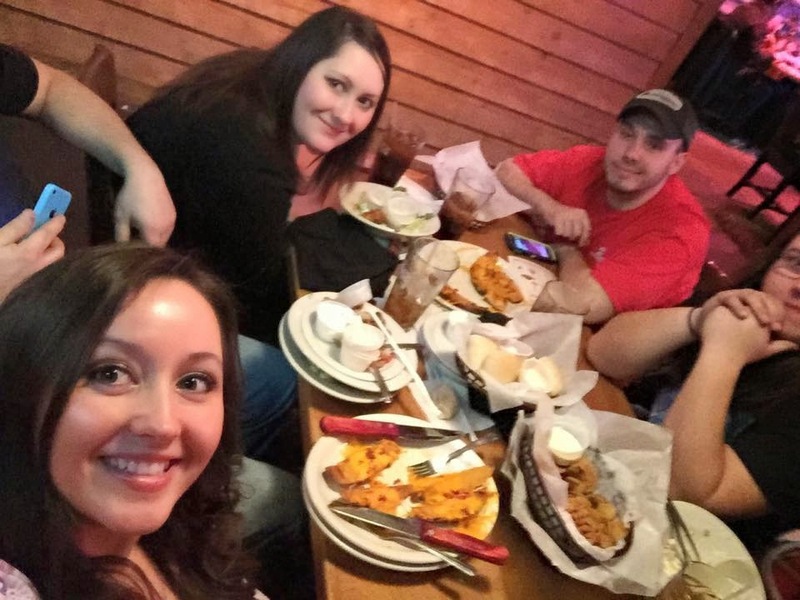 We went to Texas Roadhouse and just had an all around good time. It was nice to be able to get out and relax a little. 2) Sunday was Super Bowl. I love Super Bowl. It's a time to make memories with my little family and friends, not to mention, great food! 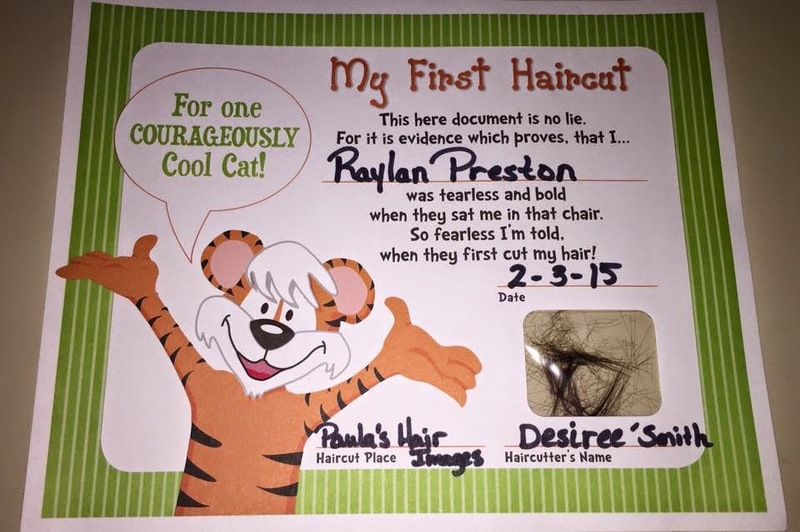 3) On Tuesday, Raylan got his first haircut. He did so well. He sat still. He didn't cry. I'm so proud of my baby boy. 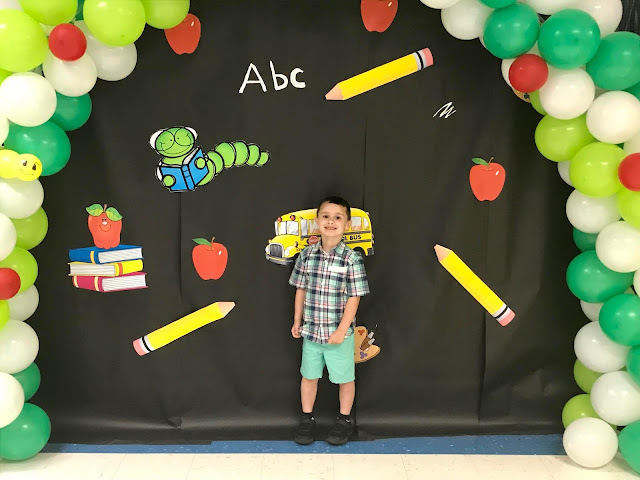 I can't believe he is growing up so fast. 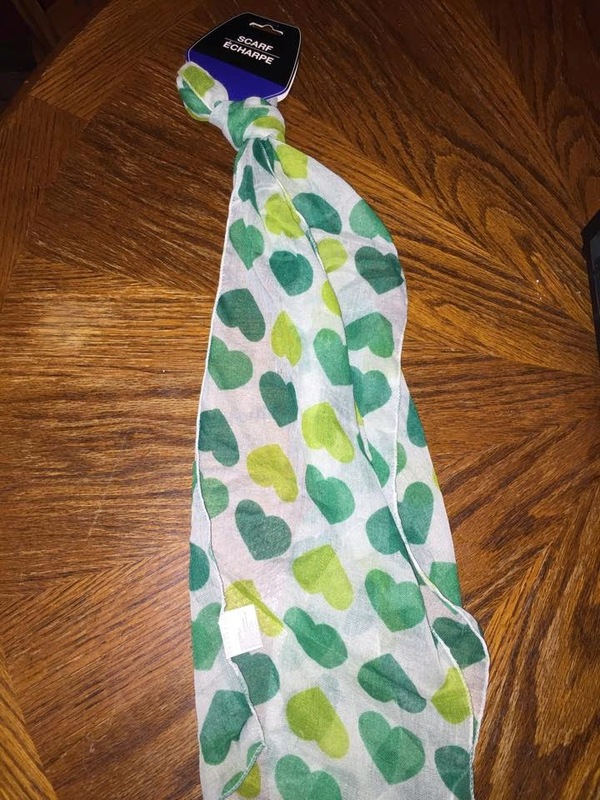 4) While I was out the other day looking for birthday party supplies, I found this super cute Saint Patrick's Day scarf that I just had to have. I can't wait to wear it. 5) Raylan is now dancing. It is so adorable. We were listening to music yesterday and he started dancing. It was the cutest thing ever. I love my baby boy so much! How has your week been? I hope it's been great. I also hope you have a fantastic weekend! 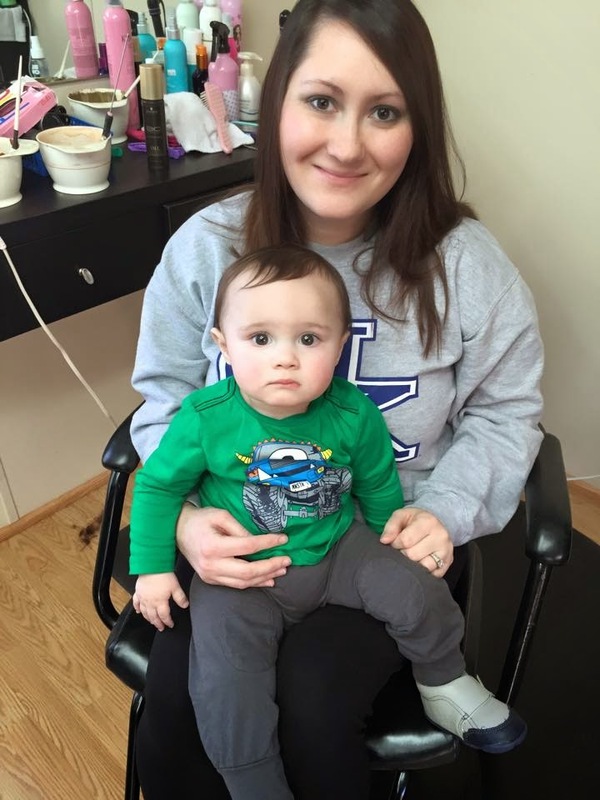 He's so cute sitting on your lap after his first hair cut! Texas Roadhouse is Yum and I love that scarf you found! It's always too hot here to wear a scarf for St. Patty's Day. Have a great weekend! Thank you! Raylan is my pride and joy. I hope you have a great weekend too! Hooray for a yummy dinner out with good friends and a great first haircut!! 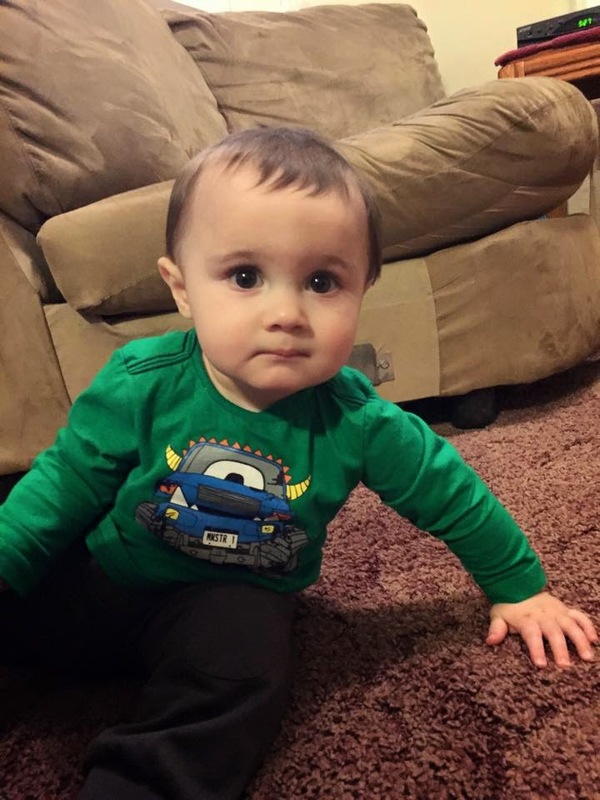 Your lit'l man is too cute!! Hope you and your family enjoy a wonderful upcoming weekend!! Such a great week. Your little guys is so precious! Thank you! Babies grow way too fast. I wish we could keep them little forever. Have a great weekend! That scarf is cute! Can't wait to see how you style it. And Raylan just looks so grownup with his new haircut! Thank you! I loved that scarf and you can't beat the price lol. Dollar Tree has such great finds sometimes. I can't believe Raylan is old enough for his first haircut!